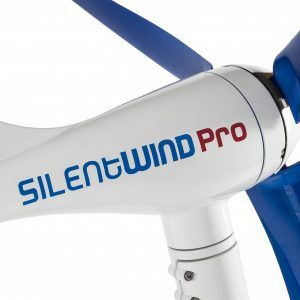 The Silentwind wind generator is designed for battery charging by converting wind energy into electricity. 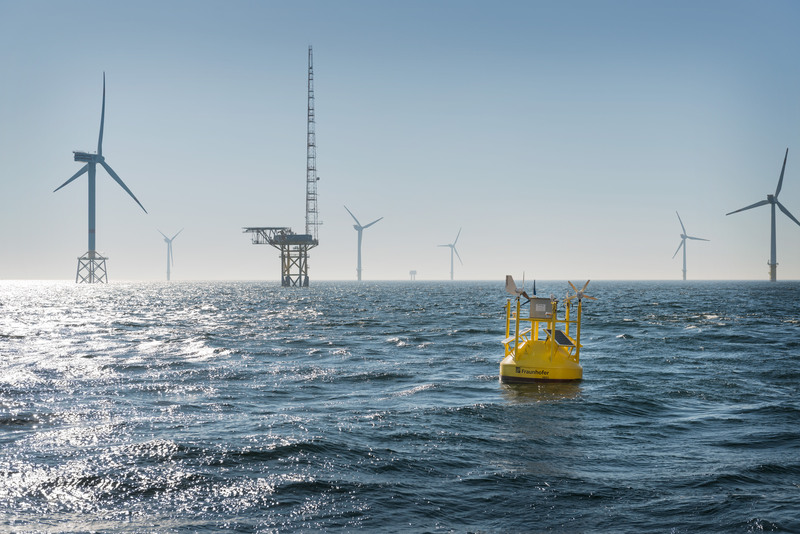 The generator has been developed and produced for use in harsh environments. 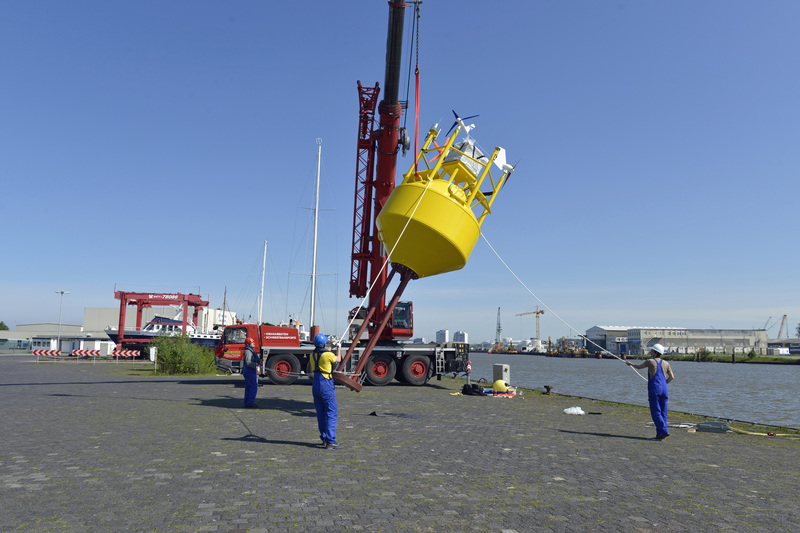 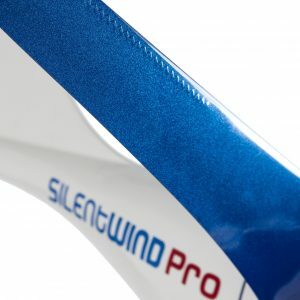 It can be used in mulriple wind conditions: small, medium and high. 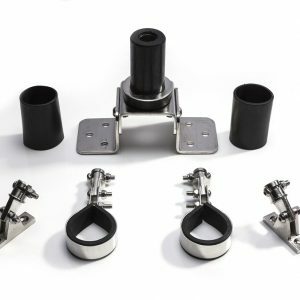 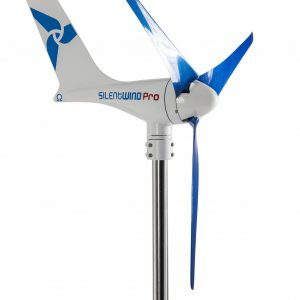 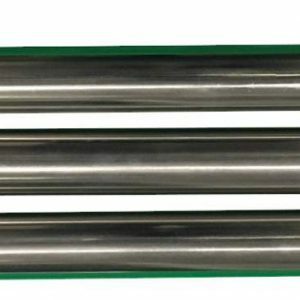 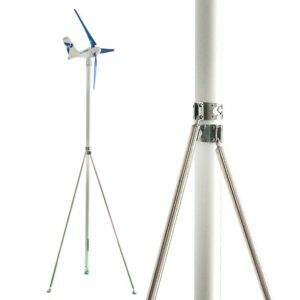 Silentwind is lightweight (6kg), built in aluminum alloy suitable for marine environment, corrosion protected, stainless steel shaft, waterproof sealed bearings and sealing caps.